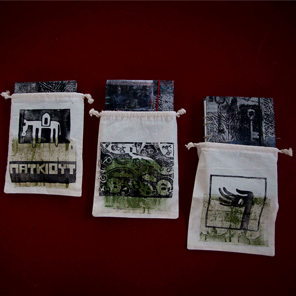 handbinded notebooks with envelopes, separated themes and pockets. 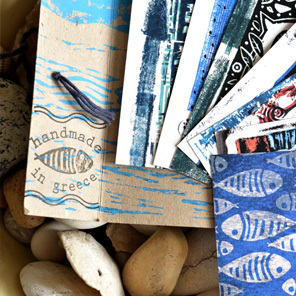 Ideal for your travels! 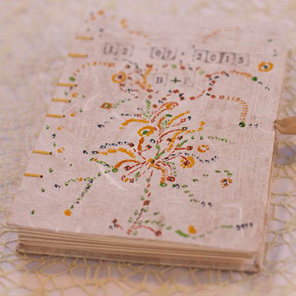 handbinded books with special papers and a unique cover, ideal for your wedding memories. 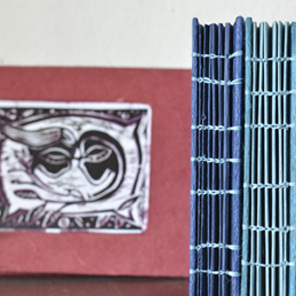 handbinded photo albums with lino print on cover and protective paper between sheets. 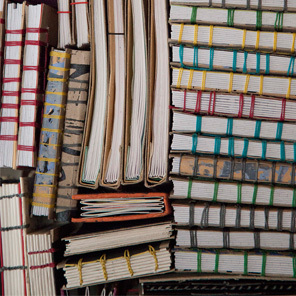 Mostly made of used papers. 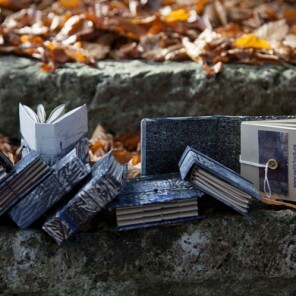 mini handbinded books with illustrations on one side and papers for notes on the other. 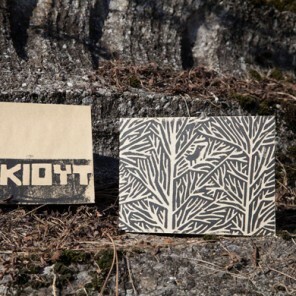 in handmade envelope with lino print on cover. 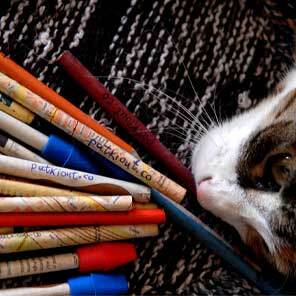 upcycled pencils made of old catalogues and newspapers, graphite and gluten glue. 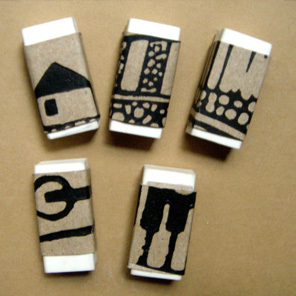 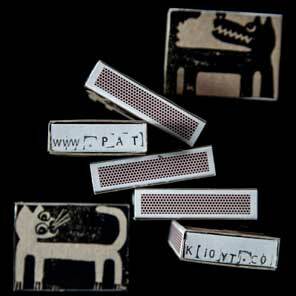 matchboxes with lino print on both sides, on upcycled paper.